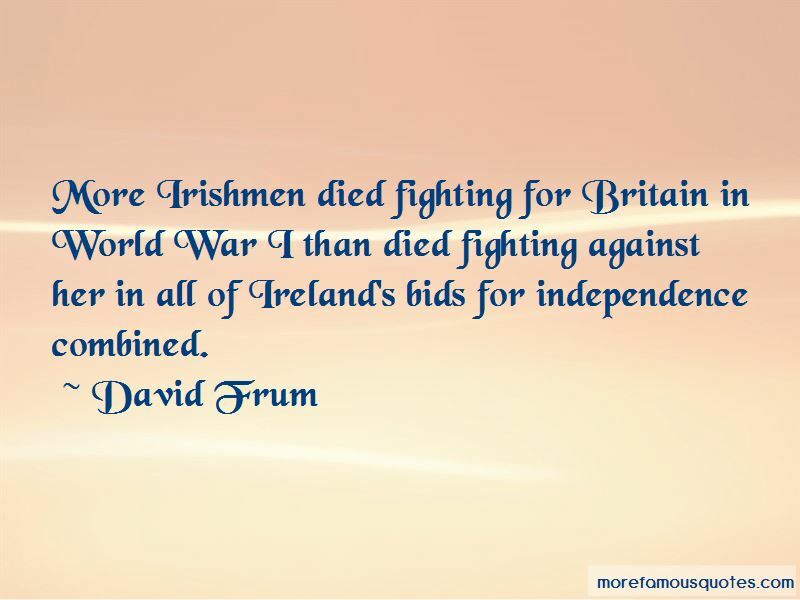 Enjoy the top 72 famous quotes, sayings and quotations by David Frum. The monster has escaped Elba!" "The tyrant has landed at Cannes!" "Bonaparte meets the troops." "Napoleon approaches Paris." "His Imperial Majesty has entered the capital. 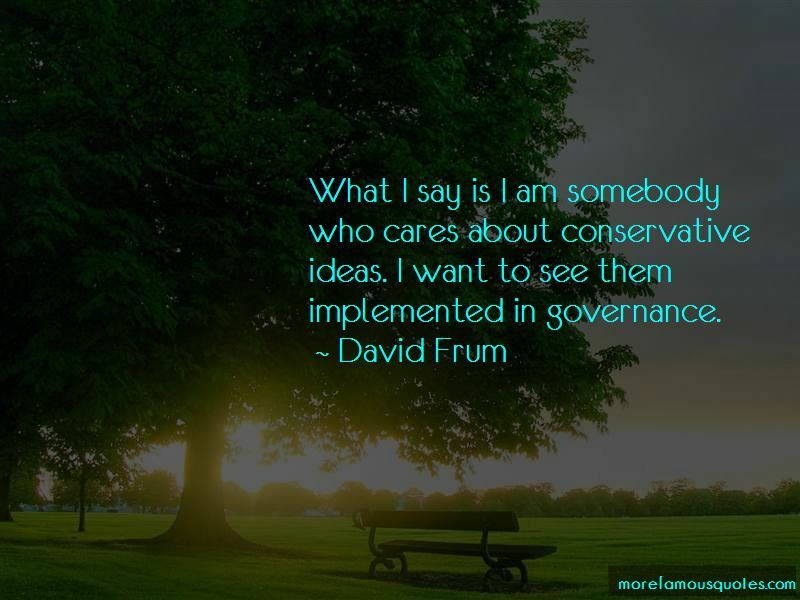 Reagan survived the Iran-Contra scandal because the elements of it that were illegal (aiding anti-communist Nicaraguans) were popular and the things that were unpopular (arming the Iranians) were quite legal. 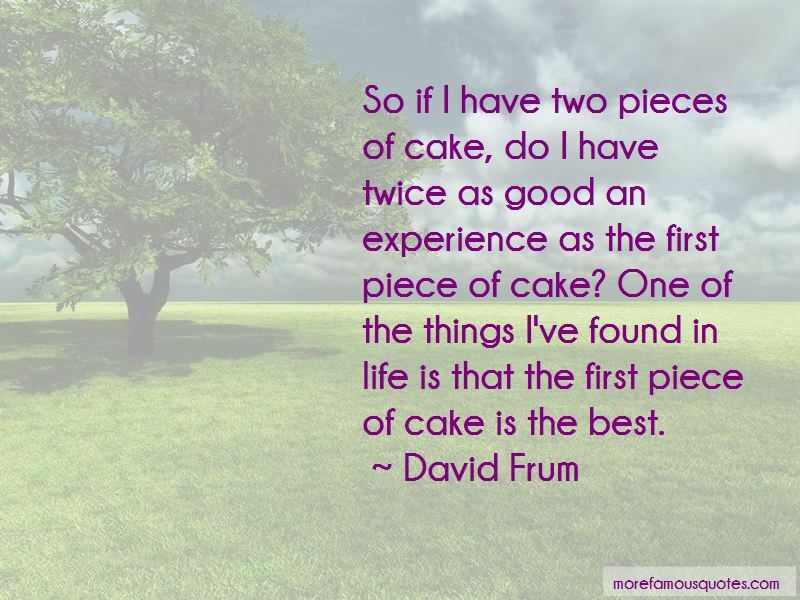 Want to see more pictures of David Frum quotes? 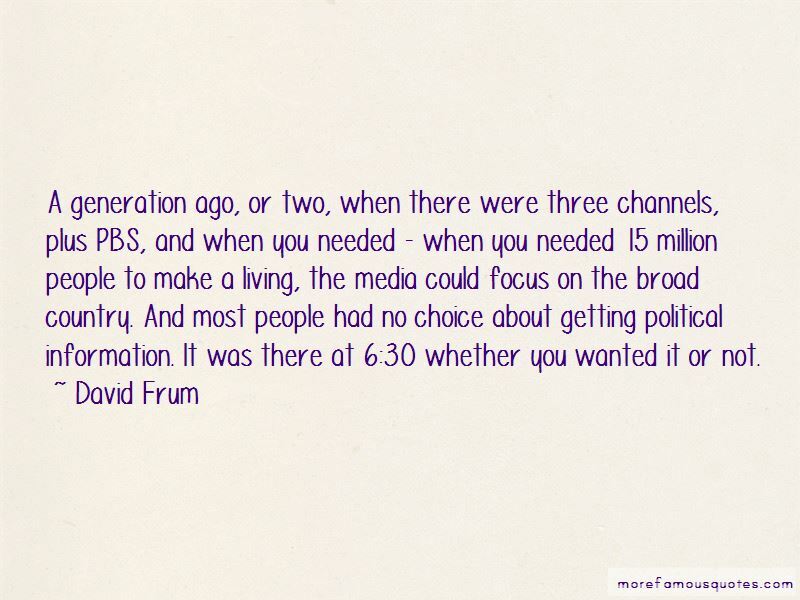 Click on image of David Frum quotes to view full size.